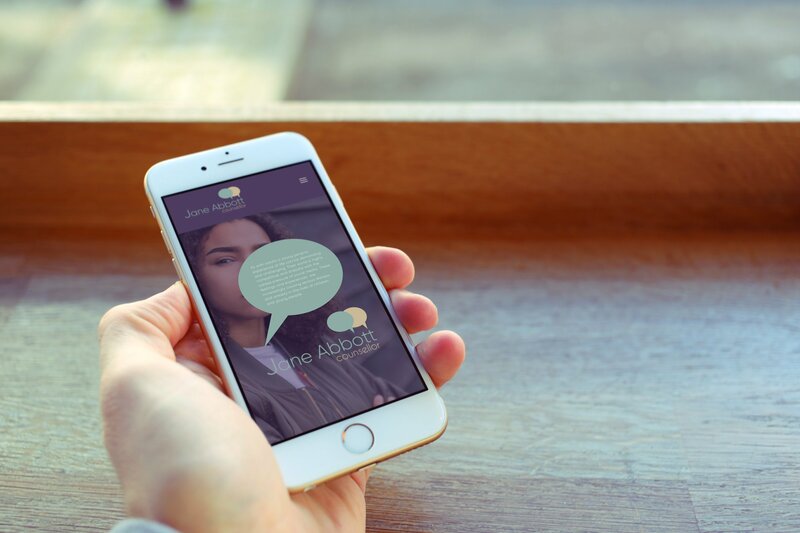 We are a close-knit graphic design studio based in Cardiff, we provide beautiful and engaging graphic design, web design and app design solutions. 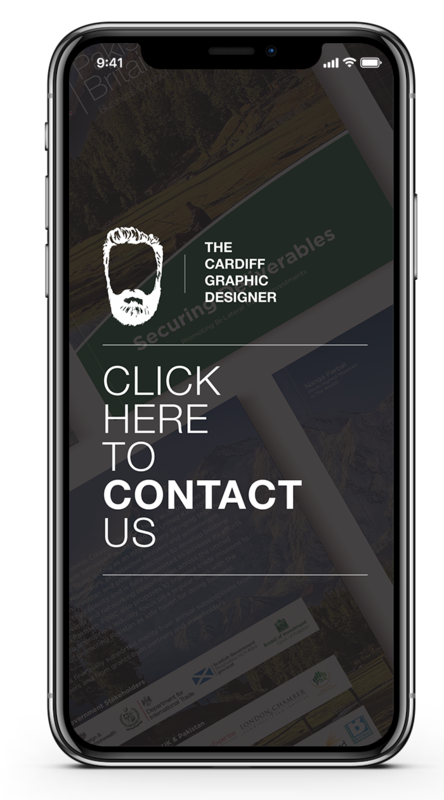 We firmly believe that working directly with our Cardiff graphic designers as opposed to an account handler can greatly influence the success of any project. As one of Cardiff’s leading graphic design companies, we always promote direct communication between our clients and head graphic designers. This method along with the positive impact our work produces, has meant the vast majority of our customers use our services for all their graphic design needs. We pride ourselves on being one of the leading design agency’s in Cardiff that help all our clients really stand out from the competition. We have helped a number of businesses both large and small who count on us for our leading graphic design services that are both affordable and comprehensive. Our Cardiff graphic designers aim is to exceed expectations, with all our clients receiving one on one attention. Our focus is to deliver excellence each and every time, which has helped us gain a solid reputation in the South Wales area. We believe our experience which spans over a decade and our reliability and dedication to service, means your search for the very best graphic design agency in Cardiff should end here! We are professional, approachable, and never feel the need to use technical terms that might confuse some of our clients. Get in contact with a team member & speak to an experienced graphic designer in Cardiff, we would love to discuss your project. 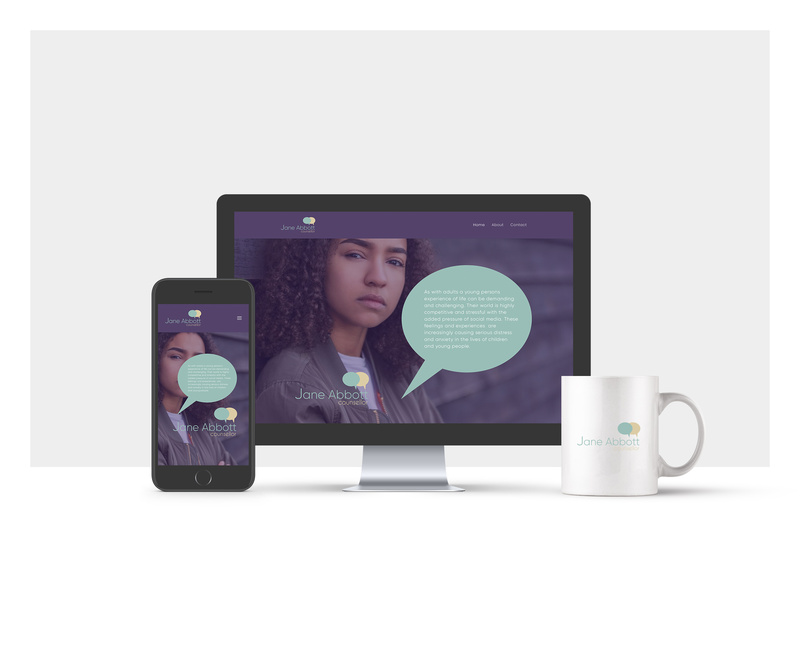 Many small business owners have the misconception that allocating resources to branding is a waste of both time and money due to the fact they see themselves as a a business and not a brand. 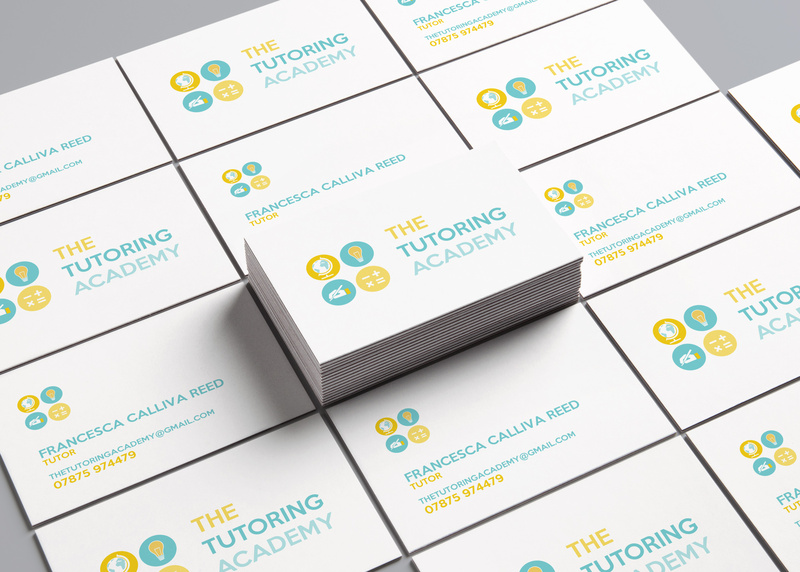 At The Cardiff Graphic Designer we understand the importance of small business branding. We have seen the incredible impact it can have on the smallest of businesses. Branding increase’s value, helps your business stand out from the crowd and can even provide motivation for your workforce. Not only can our design agency in Cardiff develop a branding concept that will ensure your customers will select you over the competition, we can position your business as the only solution to their problem. Our branding agency are experts at presenting businesses in a professional and memorable way, working closely alongside our clients to ensure they receive positive results from their investment. Our strategy is based on simplicity and fully understanding the target market our clients are trying to reach, which enables us to develop designs, messages and literature that forces them to act. With a firm understanding and a little creativity our team at the Cardiff graphic designer ensure your business cards tell a bigger story, ensuring they make a lasting impression on all clients and potential customers you hand them out to. As one of Cardiff’s leading graphic design agencies, we have been able to build relationships with several reputable printing companies, which means we can offer all clients affordable printing options. We are also more than happy to just take care of the design and work with your chosen printing company to provide them with everything they need. While print and design is our business at the Cardiff graphic designer everything we produce is aimed at providing our clients with stunning results. Our commitment to customer care, flexibility and creativity has positioned our business as one of the leading graphic design agencies in Wales. You will find us professional and very easy to work with and will never have to worry about hidden costs as we are crystal clear with our pricing.